A few weeks ago I wrote a two-part post – HDR and RAW Demystified. 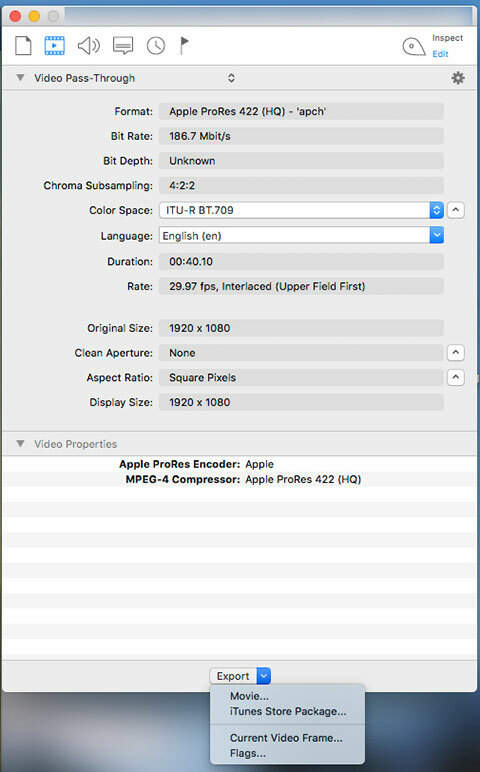 In the second part, I covered Apple’s new ProRes RAW codec. I still see a lot of misinformation on the web about what exactly this is, so I felt it was worth an additional post. Think of this post as an addendum to Part 2. My apologies up front, if there is some overlap between this and the previous post. Camera raw codecs have been around since before RED Digital Camera brought out their REDCODE RAW codec. 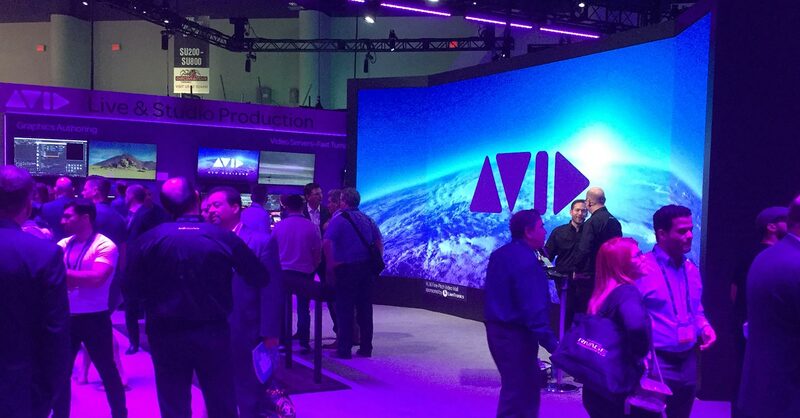 At NAB, Apple decided to step into the game. 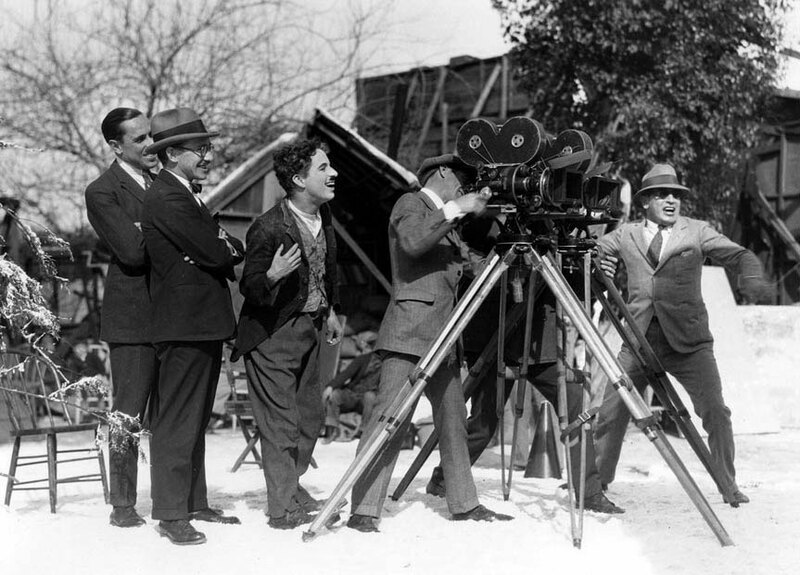 RED brought the innovation of recording the raw signal as a compressed movie file, making on-board recording and simplified post-production possible. Apple has now upped the game with a codec that is optimized for multi-stream playback within Final Cut Pro X, thus taking advantage of how FCPX leverages Apple hardware. 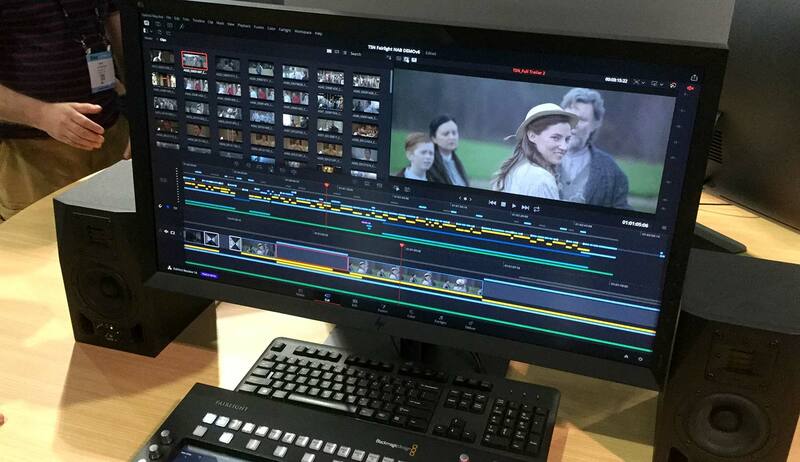 At present, ProRes RAW is incompatible with all other applications. The exception is Motion, which will read and play the files, but with incorrect default – albeit correctable – video levels. 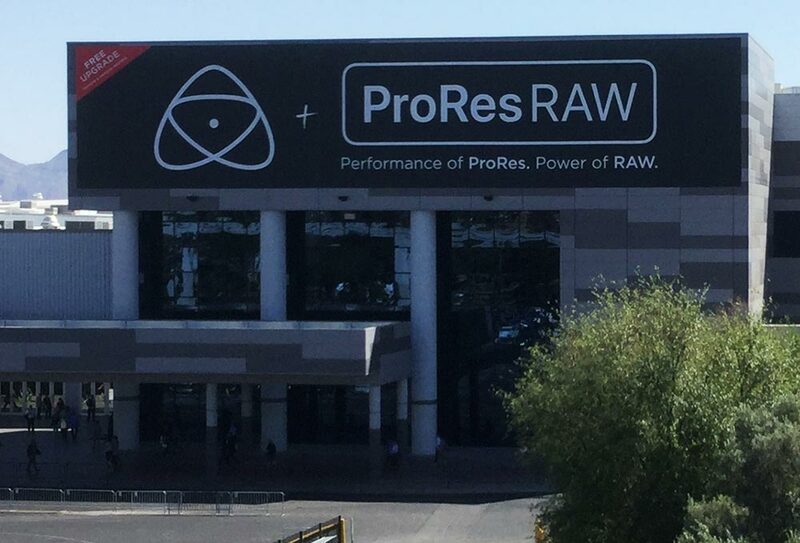 ProRes RAW is only an acquisition codec and, for now, can only be recorded externally using an Atomos Inferno or Sumo 19 monitor/recorder, or in-camera with DJI’s Inspire 2 or Zenmuse X7. Like all things Apple, the complexity is hidden under the surface. You don’t get the type of specific raw controls made available for image tweaking, as you do with RED. But, ProRes RAW will cover the needs of most camera raw users, making this the raw codec “for the rest of us”. At least that’s what Apple is banking on. 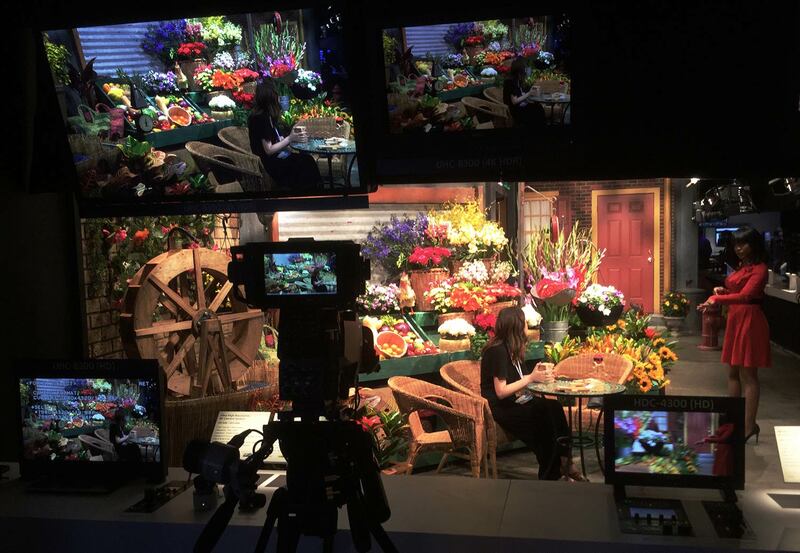 The current implementation requires a camera that exports a camera raw signal over SDI, which in turn is connected to the Atomos, where the conversion to ProRes RAW occurs. Although no one is very specific about the exact process, I would presume that Atomos’ firmware is taking in the camera’s form of raw signal and rewrapping or transforming the data into ProRes RAW. 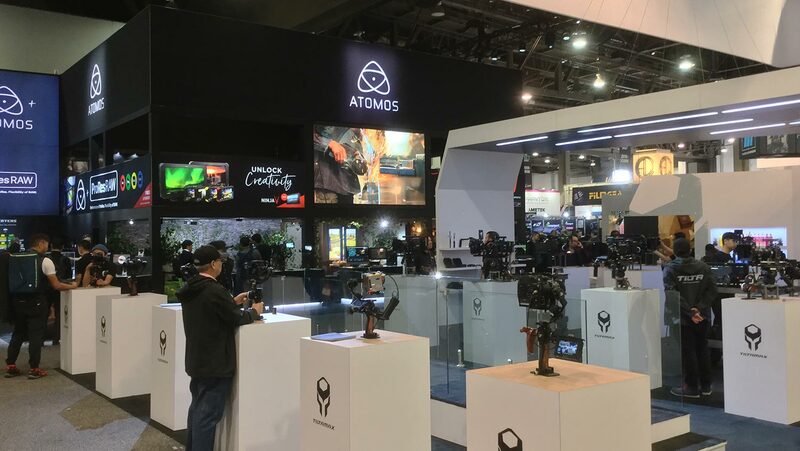 This means that the Atomos firmware would require a conversion table for each camera, which would explain why only a few Sony, Panasonic, and Canon models qualify right now. 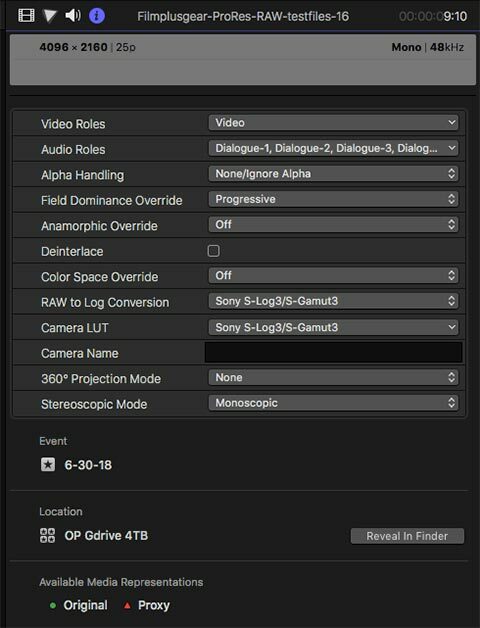 Others, like ARRI Alexa or RED cameras, cannot yet be recorded as ProRes RAW. 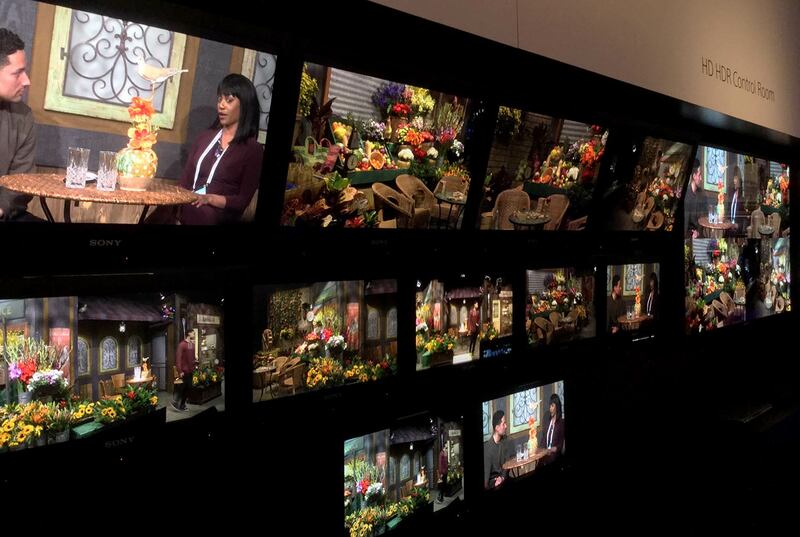 The ProRes RAW codec supports 12-bit color depth, but it depends on the camera. If the SDI output to the Atomos recorder is only 10-bit, then that’s the bit-depth recorded. 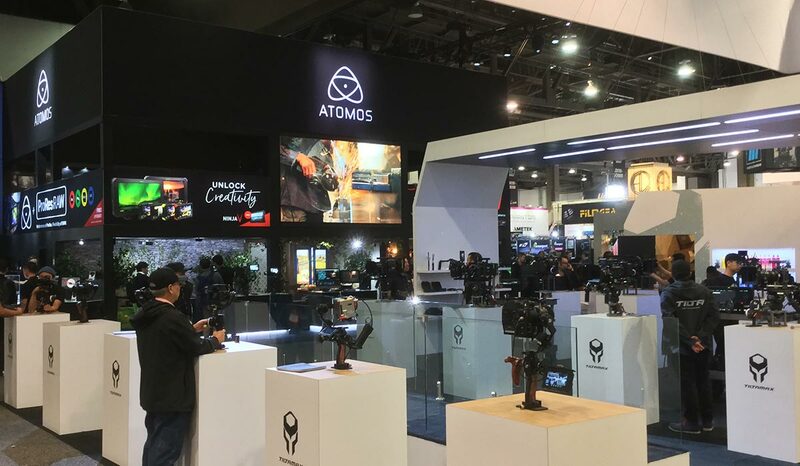 Until more users buy or update these specific Atomos products – or more manufacturers become licensed to record ProRes RAW onboard the camera – any real-word comparisons and conclusions come from a handful of ProRes RAW source files floating around the internet. That, along with the Apple and Atomos documentation, provides a pretty solid picture of the quality and performance of this codec group. All current raw methods depend on single-sensor cameras that capture a Bayer-pattern image. The sensor uses a monochrome mosaic of photosites, which are filtered to register the data for light in the red, green, or blue wavelengths. 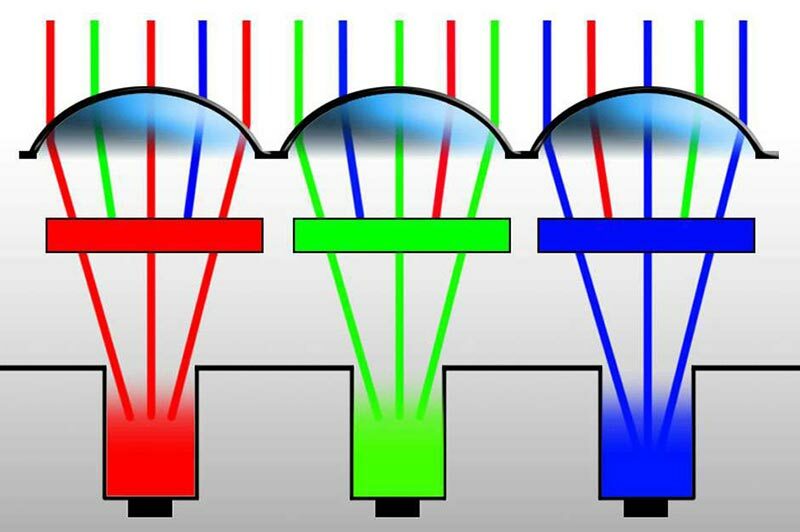 Nearly all of these sensors have twice as many green receptors as red or blue. At this point, the sensor is capturing linear light at the maximum dynamic range capable for the exposure range of the camera and that sensor. It’s just an electrical signal being turned into data, but without compression (within the sensor). The signal can be recorded as a camera raw file, with or without compression. Alternatively, it can also be converted directly into a full-color video signal and then recorded – again, with or without compression. If the RGGB photosite data (camera raw) is converted into RGB pixels, then sensor color information is said to be “baked” into the file. However, if the raw conversion is stored in that form and then later converted to RGB in post, sensor data is preserved intact until much later into the post process. Basically, the choice boils down to whether that conversion is best performed within the camera’s electronics or later via post-production software. The effect of compression may also be less destructive (fewer visible artifacts) with a raw image, because data, rather than video is being compressed. However, converting the file to RGB, does not mean that a wider dynamic range is being lost. 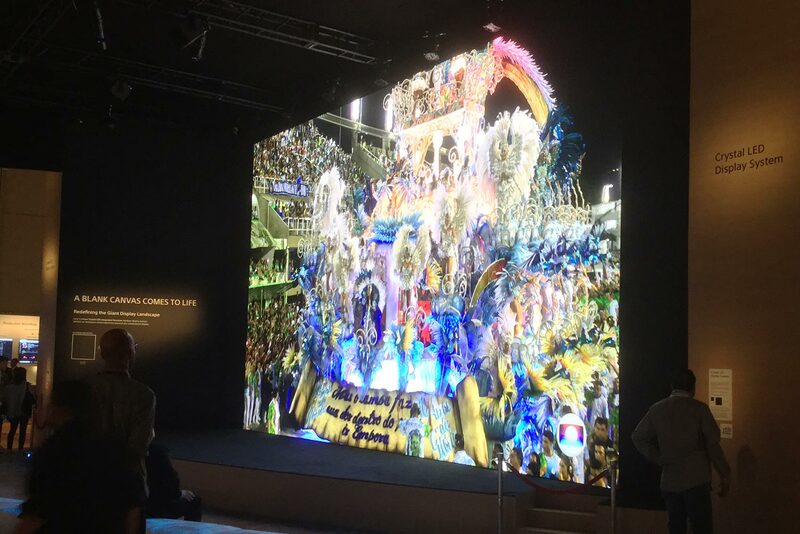 That’s because most camera manufacturers have adopted logarithmic encoding schemes, which allow a wide color space and a high dynamic range (big exposure latitude) to be carried through into post. HDR standards are still in development and have been in testing for several years, completely independent of whether or not the source files are raw. “As is the case with existing ProRes codecs, the data rates of ProRes RAW are proportional to frame rate and resolution. 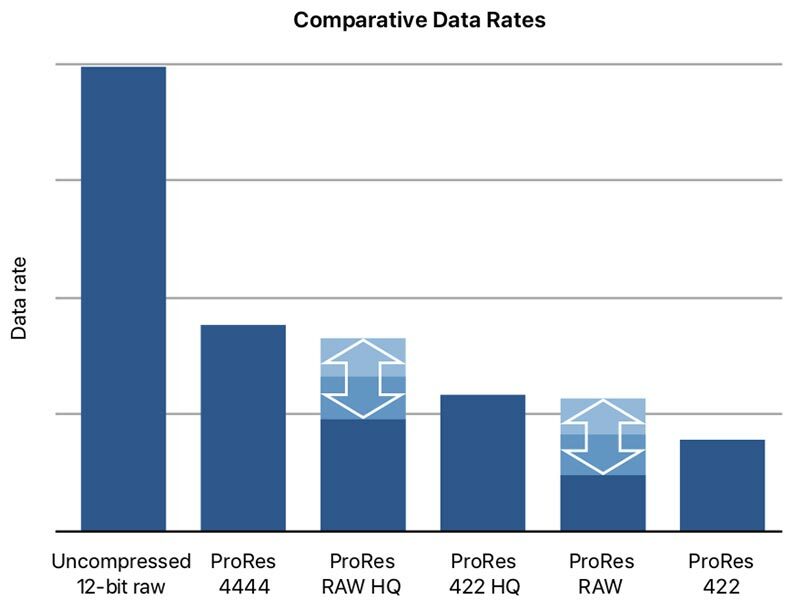 ProRes RAW data rates also vary according to image content, but to a greater degree than ProRes data rates. 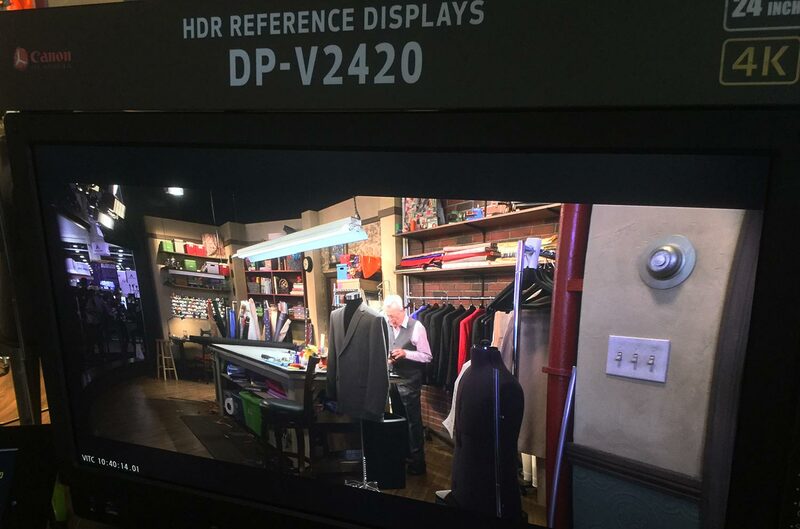 One of my gripes, when watching some of the ProRes RAW demos on the web and related comments on forums, is that ProRes RAW is being conflated with HDR. This is simply inaccurate. 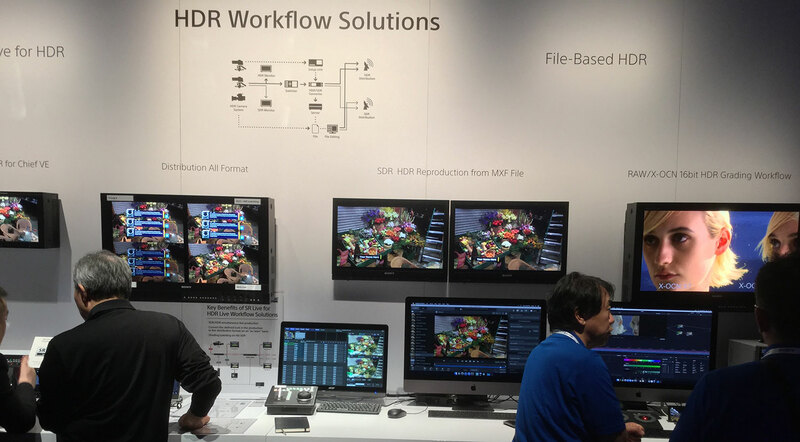 Raw applies to both SDR and HDR workflows. HDR workflows do not depend on raw source material. 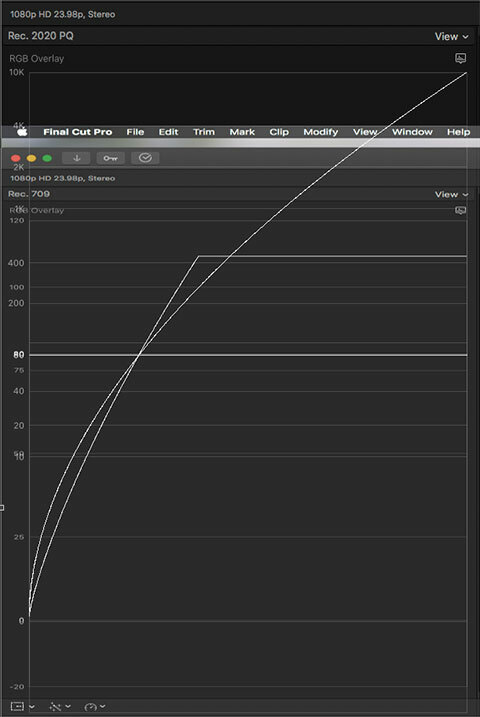 One of the online demos I saw recently immediately started with an HDR FCPX Library. The demo ProRes RAW clips were imported and looked blown out. This made for a dramatic example of recovering highlight information. But, it was wrong! If you start with an SDR FCPX Library and import these same files, the default image looks great. The hitch here, is that these ProRes RAW files were shot with a Sony camera and a default LUT is applied in post. That’s part of the file’s metadata. To my knowledge, all current, common camera LUTs are based on conversion to the Rec709 color space, not HDR or wide gamut. If you set the inspector’s LUT tab to “none” in either SDR or HDR, you get a relatively flat, log image that’s easily graded in whatever direction you want. The bottom line is that EI is a cross-reference to that camera sensor’s “sweet spot”. 800 on one camera might be ideal, while 320 is best on another. Changing ISO/EI has the same effect as changing gain in audio. Raising or lowering ISO/EI values means that you can either see better into the darker areas (with a trade-off of added noise) – or you see better highlight detail, but with denser dark areas. By changing the ISO/EI value in post, you are simply changing that reference point. In the case of ProRes RAW and FCPX, there are no specific raw controls for any of this. So it’s anyone’s guess whether changing the master level wheel or the color temp/tint sliders within the color wheels panel is doing anything different for a ProRes RAW file than doing the same adjustment for any other RGB-encoded video file. My guess is that it’s not. In the case of RED camera files, you have to install a camera raw plug-in module in order to work with the REDCODE raw codec inside of Final Cut Pro X. There is a lot of control of the image, prior to tweaking with FCPX’s controls. However, the amount of image control for the raw file is significantly more for a REDCODE file in Premiere Pro, than inside of FCPX. Again, my suspicion is that most of these controls take effect after the conversion to RGB, regardless of whether or not the slider lives in a specific camera raw module or in the app’s own color correction controls. 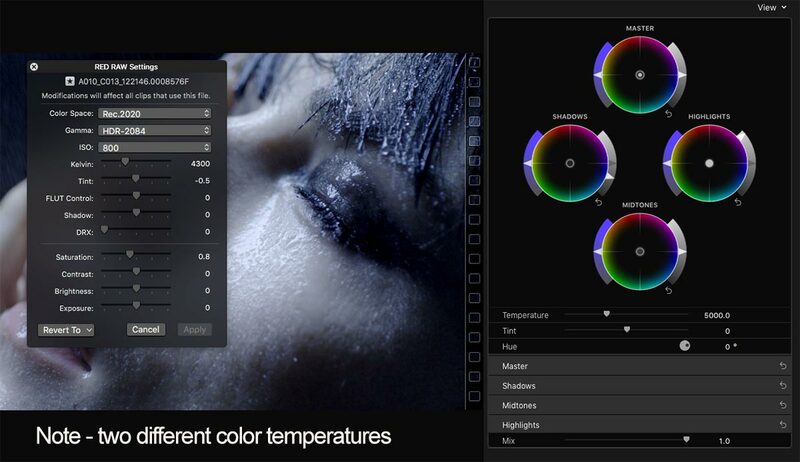 For instance, changing color temperature within the camera raw module has no correlation to the color temperature control within the app’s color correction tools. It is my belief that few of these actually adjust file data at the raw level, regardless of whether this is REDCODE or ProRes RAW. 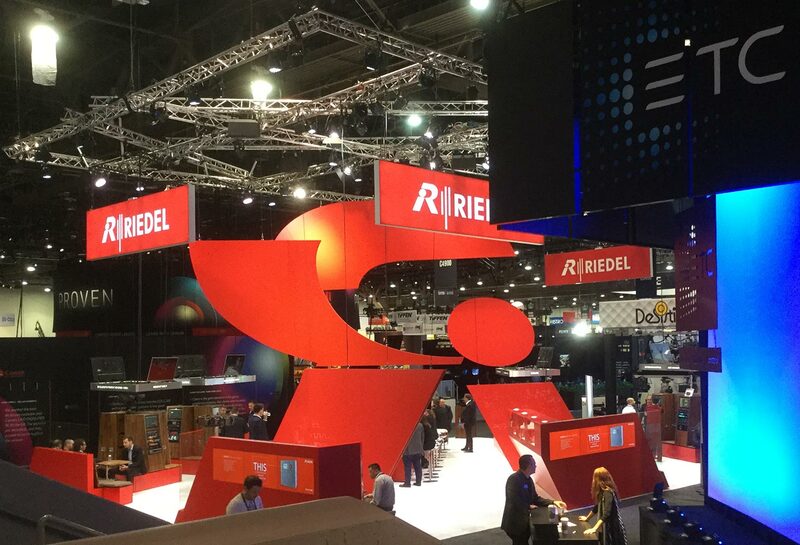 The conversion from raw to RGB is proprietary with every manufacturer. What is missing in the ProRes RAW implementation is any control over the color science used to process the image, along with de-Bayering options. Over the years, RED has reworked/improved its color science, which theoretically means that a file recorded a few years ago can look better today (using newer color science math) than it originally did. You can select among several color science models, when you work with the REDCODE format. You can also opt to lower the de-Bayering resolution to 1/2, 1/4, 1/8, etc. for a RED file. When working in a 1080p timeline, this speeds up playback performance with minimal impact on the visible resolution displayed in the viewer. For full-quality conversion, software de-Bayering also yields different results than hardware acceleration, as with the RED Rocket-X card. While this level of control is nice to have, I suspect that’s the sort of professional complication that Apple seeks to avoid. The main benefit of ProRes RAW may be a somewhat better-quality image carried into post at a lower file size. 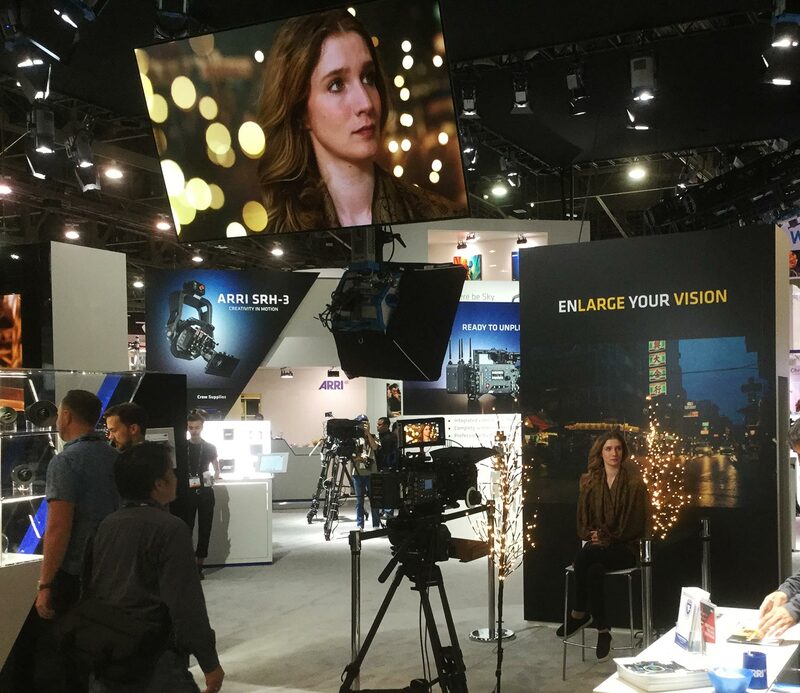 To get the comparable RGB image quality you’d need to go up to uncompressed, ProRes 4444, or ProRes 4444 XQ – all of which become very taxing in post. Yet, for many standard productions, I doubt you’ll see that great of a difference. Nevertheless, more quality with a lower footprint will definitely be welcomed. People will want to know whether this is a game-changer or not. On that count, probably not. At least not until there are a number of in-camera options. If you don’t edit – and finish – with FCPX, then it’s a non-starter. 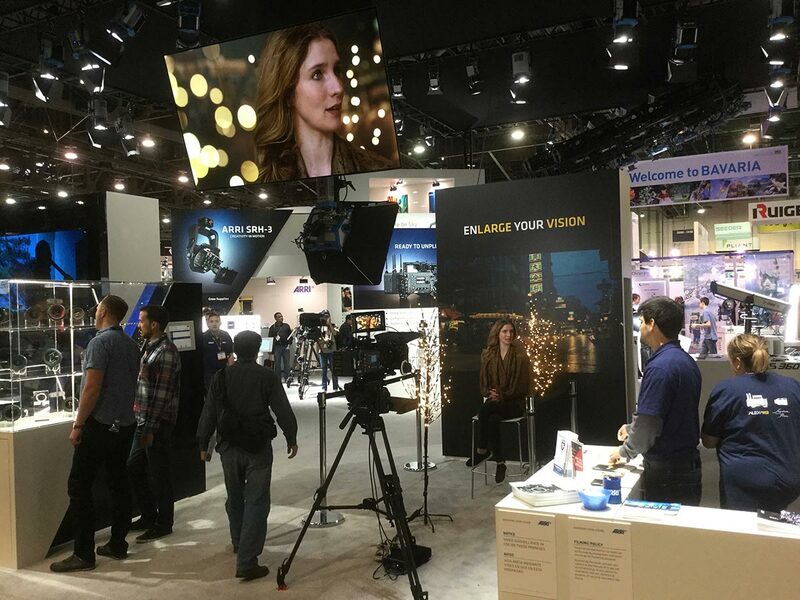 If you shoot with a camera that records in a high-quality log format, like an ARRI Alexa, then you won’t see much difference in quality or workflow. 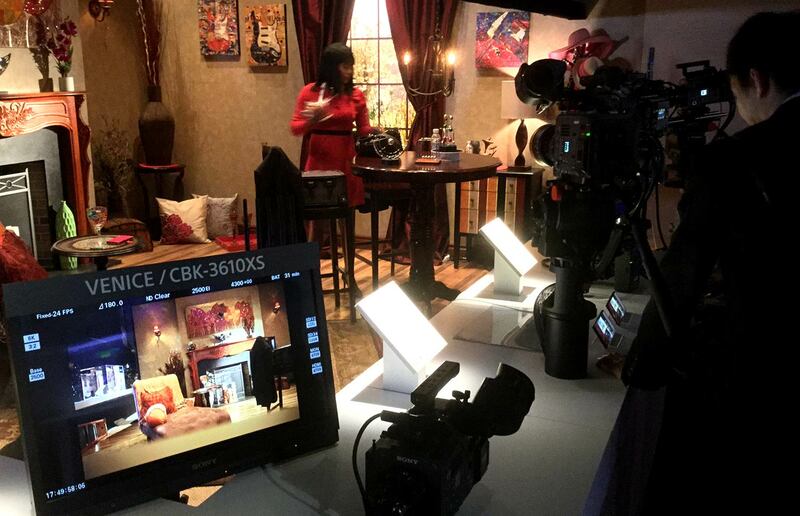 If you shoot with any RED camera, you have less control over your image. On the other hand, it’s a definite improvement over all raw workflows that capture in image sequences. And it breathes some life into an older camera, like the Sony FS700. 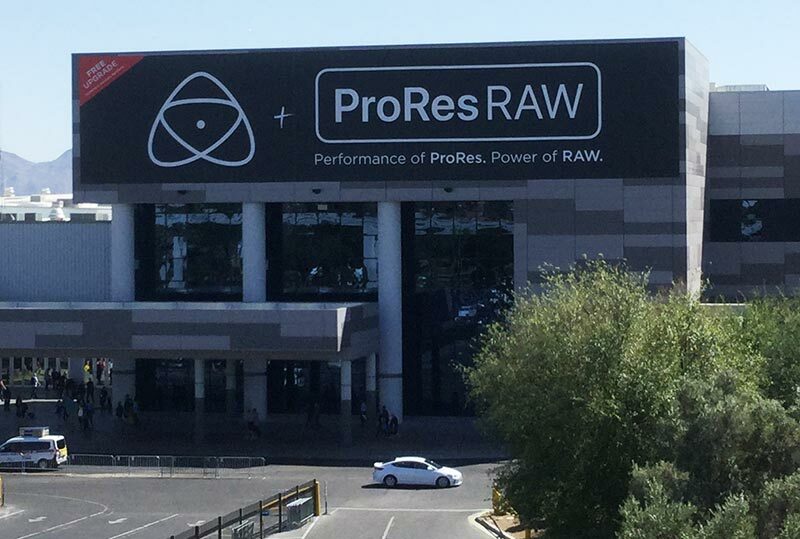 So, on balance, ProRes RAW is an advancement, but just not one that will affect as large a part of the industry as the rest of the ProRes family has. Once Apple pulled the plug on QuickTime Player Pro 7, the industry started to look elsewhere for an all-purpose media tool that could facilitate the proper playback, inspection, and encoding of media files. For many, that new multipurpose application has become Telestream’s Switch, now in version 4. 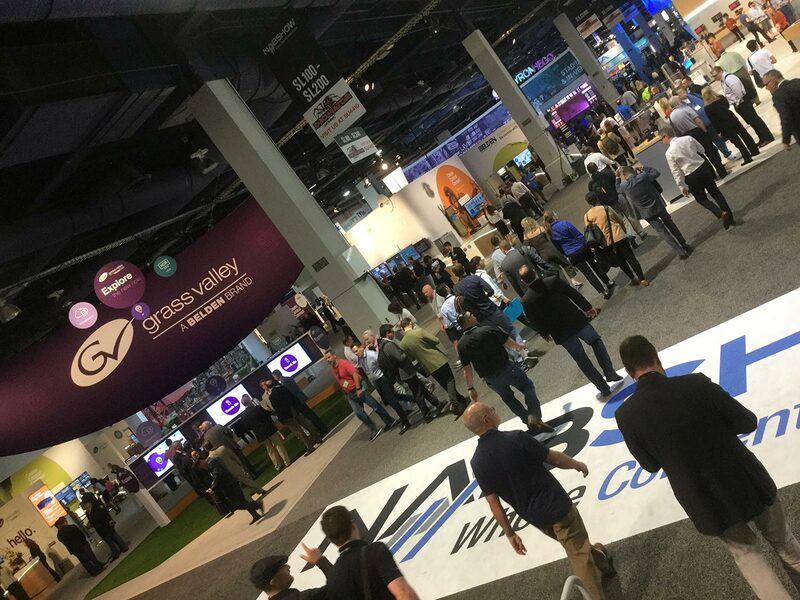 Telestream offers a range of desktop and enterprise media solutions, including Vantage, ScreenFlow, Flip4Mac, Episode, and others. 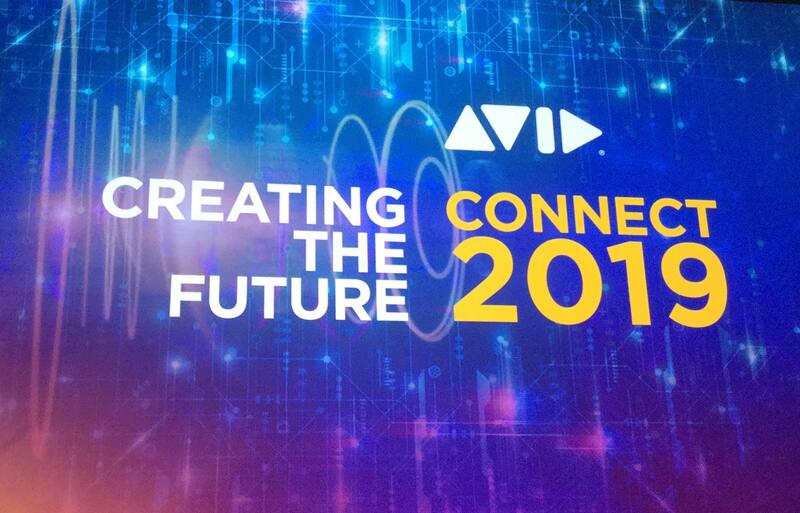 Switch fills the role of a media player with added post-production capabilities, going far beyond other players, such as QuickTime Player or VLC. Switch is offered in three versions: the basic Switch Player ($9.99), Switch Plus ($199) and Switch Pro ($499). Pricing for Plus and Pro covers the first year of support, which includes upgrades and assistance. There is also a free demo version with watermarking. All versions are available for both macOS (10.11-13) and Windows (7-10). 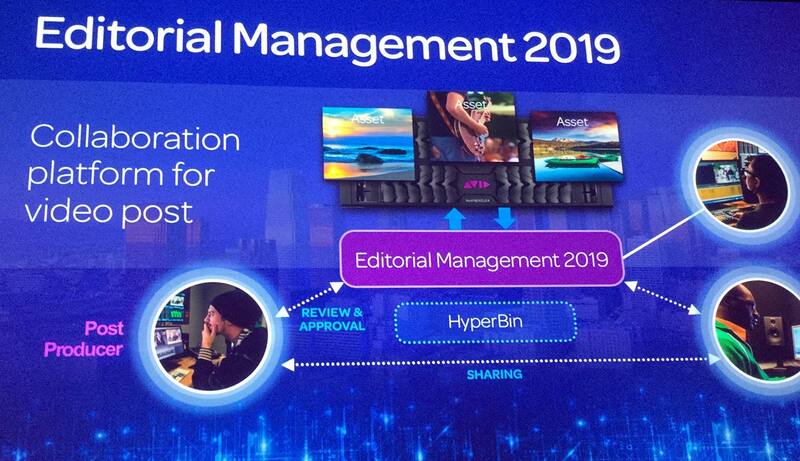 The first attraction to Switch is its wide support of “consumer”, broadcast, and professional media formats and codecs. For Mac users, some of these are supported in QuickTime Player, too, but require a conversion step before you can play them. Not so with Switch. Of particular importance to editors will be the MPEG-2 and MXF variations. Some formats do require an upgrade to at least the Plus version, so check Telestream’s tech specs for specifics. One area where Switch shines is file inspection. This has made it to the go-to quality assurance tool at many facilities. File metadata is exposed, along with proper display and reporting of interlaced video. It supports JKL transport control and frame advance using the arrow keys. Since closed captioning is important for all terrestrial and set-top channel broadcasters, you must have a way to check embedded captions. In the case of QuickTime Player, it will only display a single track of embedded captions and then, only the lower track. So, for example, if you have a file with both English and Spanish captions on CC1 and CC3, QuickTime Player will only display the English captions and not even let you verify that more captions are present. With Switch Plus and Pro, the full range of embedded channels are presented and you have the ability to do a check on any of the caption tracks. Switch Plus likely covers the needs of most users; but Pro adds additional functionality, such as metering for multi-channel audio and loudness compliance. Pro also lets you open up to sixteen different files for comparison. It is the only version that supports external monitoring through Blackmagic Design or AJA i/o hardware. Finally, Pro lets you QC DPP (Digital Production Partnership) files from the desktop and display AS-11 MXF metadata. Beyond these powerful player and inspection functions, Switch Plus and Pro are also full-fledged media encoders. You can change metadata, reorder audio channels, and export a new media file in various formats. Files can be trimmed, cropped, and/or resized in the export. Do you have a ProRes master file and need to generate an MPEG-2 Transport Stream file for broadcast? No problem. I had a situation where I received a closed caption master file of a commercial from the captioning facility. It needed to have the ends of the file (slate and black) trimmed to meet the delivery specs. Normally when you edit or convert a file with embedded captioning, it will break the captions on the new file. Not so with Switch. I simply set the in and out points, set my encode specs to video pass-through, and generated the new file. The encode (essentially a file copy in this case) was lightning fast and the captions stayed intact. Switch Plus and Pro include publishing presets for Vimeo, YouTube, and Facebook. In addition, the Pro version also lets you create an iTunes Store package, necessary to be compliant when distributing via the iTunes Store. Switch is a cross-platform application, but ProRes encoding support is limited to the Mac version. However, the iTunes Store package feature is the exception. ProRes asset creation is available to Windows users when creating the .itms files used by the iTunes Store. Although Switch Plus or Pro might seem pricy to some when they compare these to Apple Compressor or Adobe Media Encoder; however, the other encoders can’t do the precision media functions that Switch offers. 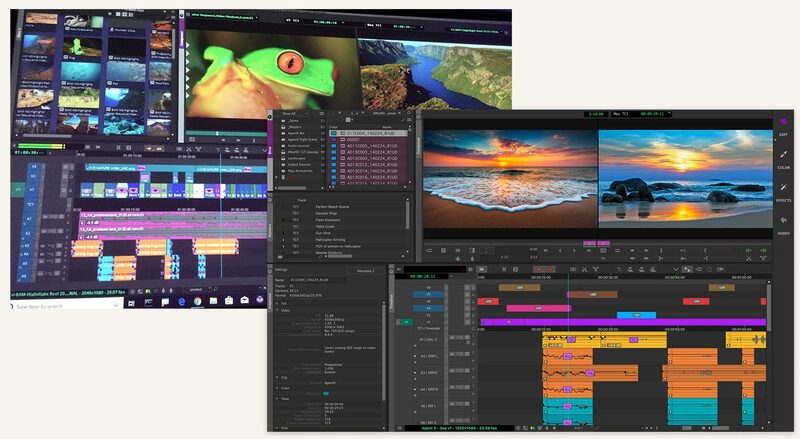 Telestream has built Switch to be an industrial-grade media tool that covers a host of needs in a package that’s easy for anyone to understand. 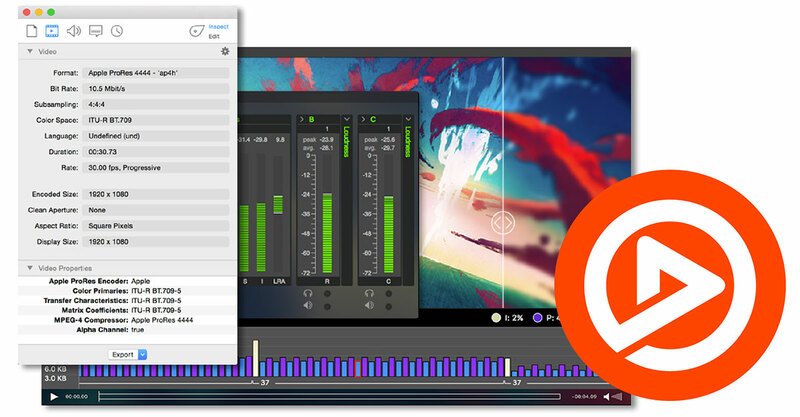 If you liked QuickTime Player Pro 7, then Switch has become its 21st century successor. What’s up with Final Cut’s Color Wheels? NOTE: The information presented here has been superseded by the release of FCPX 10.4.1 in April 2018. With that release the color wheels model has been changed. Please read the linked blog post for updated information. 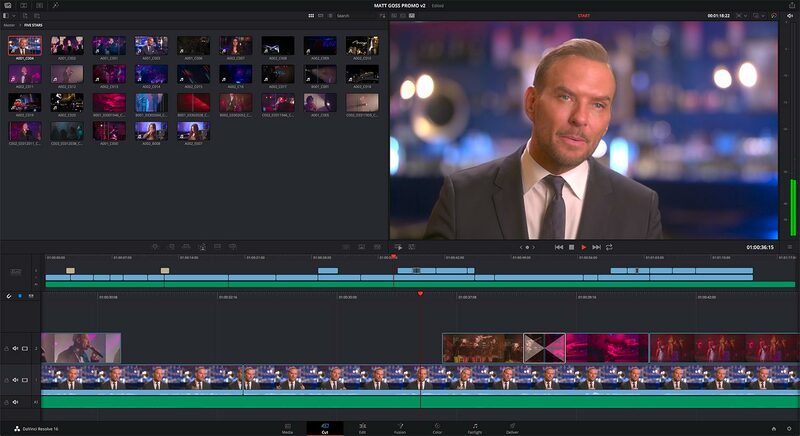 Apple Final Cut Pro X 10.4 introduced new, advanced color correction tools to this editing application, including color wheels, curves, and hue vs. saturation curves. These are tools that users of other NLEs have enjoyed for some time – and, which were part of Final Cut Studio (FCP 7, Color). Like others, my first reaction was, “Super! 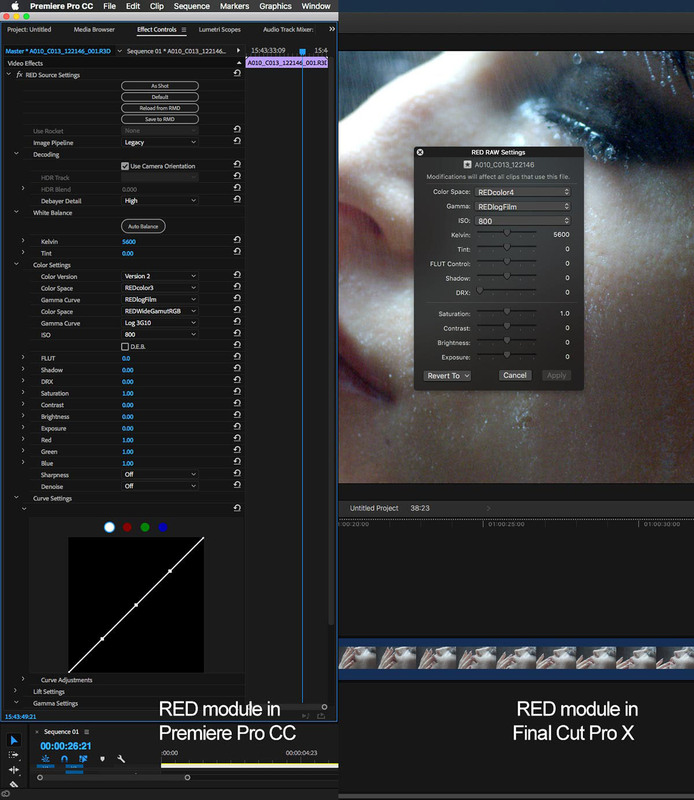 They’ve added some nice advanced tools, which will improve the use of FCPX for higher-end users.” But, as I started to primarily use the Color Wheels with real correction work, I quickly realized that something wasn’t quite right in how they operated. Or at least, they didn’t work in a way that we’ve come to understand. In trying to figure it out, I reached out to other industry pros and developers for their thoughts. Naturally this led to some spirited discussions at forums like those at Creative COW. However, other editors have noticed the same problems, so you can also find threads in the Facebook FCPX group and at FCP.co. It is certainly easy to characterize this as just another internet kerfuffle, surrounding Apple’s “think different” approaches to FCPX. But those arguments fall flat when you actually try to use the tools as intended. 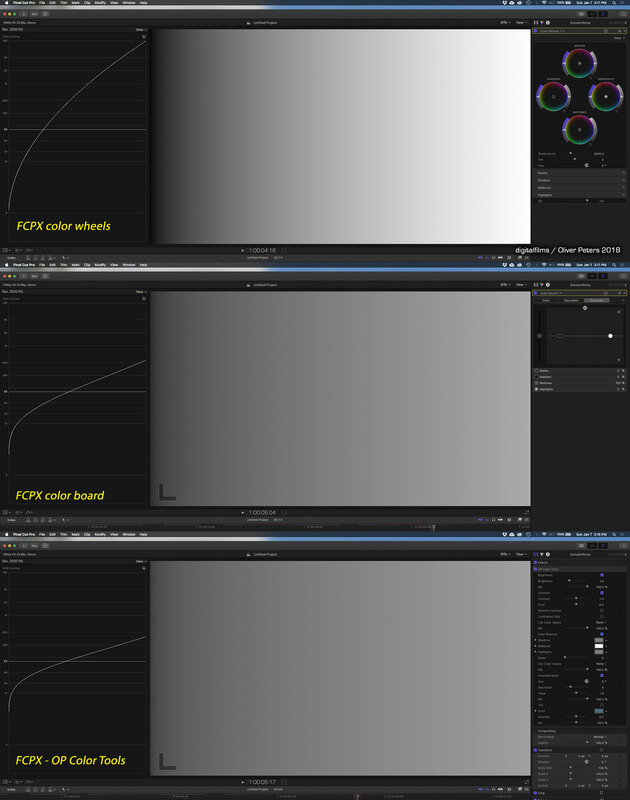 The FCPX Color Wheels panel includes four wheels – Master, Shadows, Midtones, and Highlights. The puck in the center of each wheel is a hue offset control to push hues in the direction that you move the puck. The slider to the right of the wheel controls the brightness of that range. The left slider controls the saturation. One of the main issues is that when you adjust luminance using one of these controls, the affected range is too broad. Specifically, in the case of the Midtones control, as you adjust the luminance slider up or down, you are affecting most of the image and not just the midrange levels. This is not the way this type of control normally works in other tools, and in fact, it’s not how FCPX’s Color Board controls work either. “What’s the big deal?” you might ask. Fair enough. I see two operational issues. The first is that to properly grade the image using the Color Wheels, you end up having to go back-and-forth a lot between wheels, to counteract the changes made by one control with another. The second is that using the Midtones slider tends to drive highlights above 100 IRE, where they will be clipped if any broadcast limiting is used. This doesn’t happen with other color tools, notably Apple’s own Color Board. A lot of the discussion focuses on luma levels and specifically the Midtones slider, since it’s easy to see the issue there. However, other controls are also affected, but that’s too much to dissect in a single post. Throughout this post, be sure to click on the images to see the full view. I have presented various samples against each other and you will only get the full understanding if you open the thumbnail (which is small but also cropped) to the full image. I have compared the effect using five different tools – the Color Board, the Color Wheels, a color corrector plug-in that I built as a Motion template using Motion effects, Rubber Monkey Software FilmConvert (the wheels portion only), and finally, the Adobe Lumetri controls in Premiere Pro. I am using three different test images – a black-to-white ramp, a test pattern, and a demo video image. The ramp without correction will appear as a diagonal line (0-100 IRE) on the scope, which makes it easy to analyze what’s happening. The video image has definite shadow and highlight areas, which lets us see how these controls work in the real world. For example, if you want to brighten the area of the shot where the man is in the shadows, but don’t want to make the highlights any brighter, this would normally be done using a Midtones control. Be aware that these various tools certainly aren’t calibrated the same way and some have a greater range of control than others. The weakest of these is FilmConvert’s wheels, since this plug-in has additional level controls in other parts of its interface. In the various forum threads, the argument is made that Apple is simply using a different color science method or a different weighing of some existing models. That’s certainly possible, since not all color correctors are built the same way. The most common approaches are Lift/Gamma/Gain and Shadows/Mids/Highlights. Be careful with naming. Just because something uses the terminology of Shadows, Midtones, and Highlights, does not mean that it also uses the SMH color science model. Many tools use the Lift/Gamma/Gain model, but in fact, call the controls shadows (Lift), mids (Gamma), and highlights (Gain). Another term you may run across is Set-up in some correction tools. This is typically used for control of shadows (equal to Lift), but can also function is an offset control that raises the level of the entire image. Avid Symphony employs this solution. 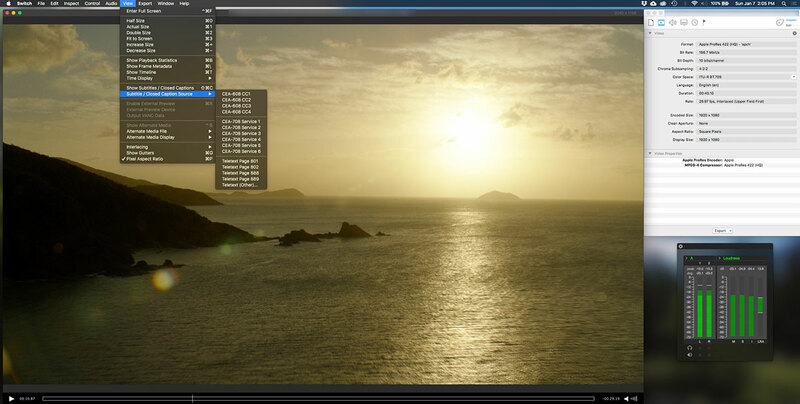 Finally, both Symphony and Adobe SpeedGrade use what has been dubbed a 12-way color corrector. Each range is further subdivided into its own subset of shadows, mids, and highlights controls. An LGG model provides broad control of shadows and highlights, with the midtones control working like a curve that covers the whole range, but with the largest effect in the middle. An SMH model normally divides the levels into three distinct, precisely overlapping ranges. This is much like a three-band audio equalizing filter. A number of the color correctors add a luma range control, which gives the user the ability to change how much of the image a specific range will affect. In other words, how broad is the control of the shadows, mids, or highlights control? This is like a Q control in an audio equalizer, where you change the shape of the envelope at a certain frequency. 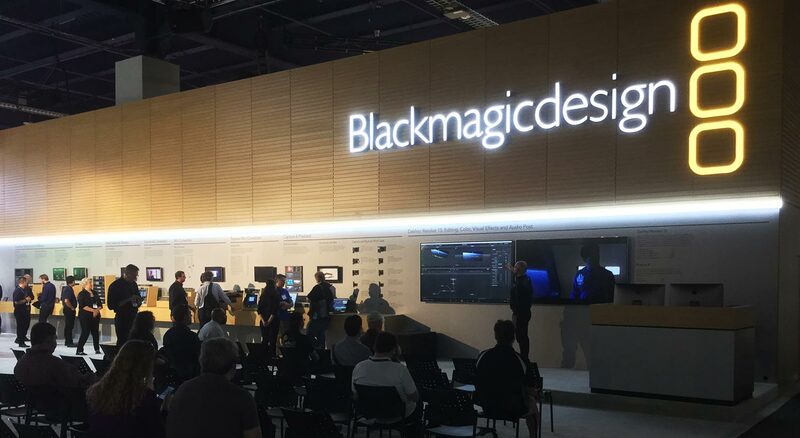 Red Giant’s Magic Bullet Looks offers both color correction models with two different tools – the 4-way color corrector (SMH) and the Colorista color corrector (LGG). When you adjust the midrange control of their 4-way, the result is a graceful S-shaped curve to the levels on the waveform. To study the effect of an LGG-based corrector, test the ramp. The shadows control (Lift) will raise or lower the dark areas of the image without changing the absolute highlights. The diagonal line of the ramp on the waveform essentially pivots, hinged at the 100 IRE point. Conversely, change the highlights control (Gain) pivots the line pinned to 0 IRE (at black). When you adjust the midtones control (Gamma), you create a curve to the line, which stays pinned at 0 and 100 IRE at either end. In this way you are effectively “expanding” or “compressing” the levels in the middle portion of your image without changing the position of your black or white points. Looking at the luma control for the Midtones, two things are clear. 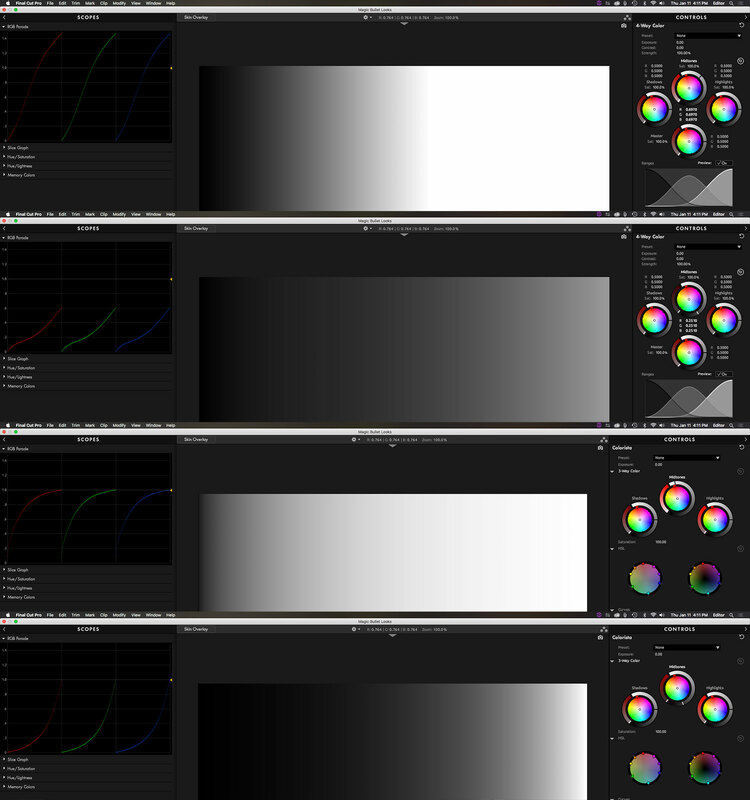 First, all of these tools are using the LGG color science model. It’s not clear what the Color Wheels are using, but it isn’t SMH, as there is no bulge or S-curve visible in the scope. Second, the Color Wheels quickly drive the image levels into clipping, while the other tools generally keep black and while levels in place. In essence, the Midtones control affects the image more like a master or offset control would, than a typical mids or Gamma control. Yet, clearly Apple’s Color Board controls adhere to the standard LGG model. The concern, of course, is clipping. In the test image of the man walking on the village street, the sunlit building walls on the opposite side of the street will become overexposed and risk being clipped when the Color Wheels are used. What about color? As a simple test, I next shifted the Midtones puck to the yellow. Bear in mind that the range of each of these controls is different, so you will see varying degrees of yellow intensity. Nevertheless, the way the control should work is that some pure black and white should be preserved at the top and bottom of the video levels. All of these tools maintain that, except for the Color Wheels. There, the entire image is yellow, effectively making the hue offset puck function more like a tint control. One other issue to note, is that the Color Wheels offer an extraordinarily control range. 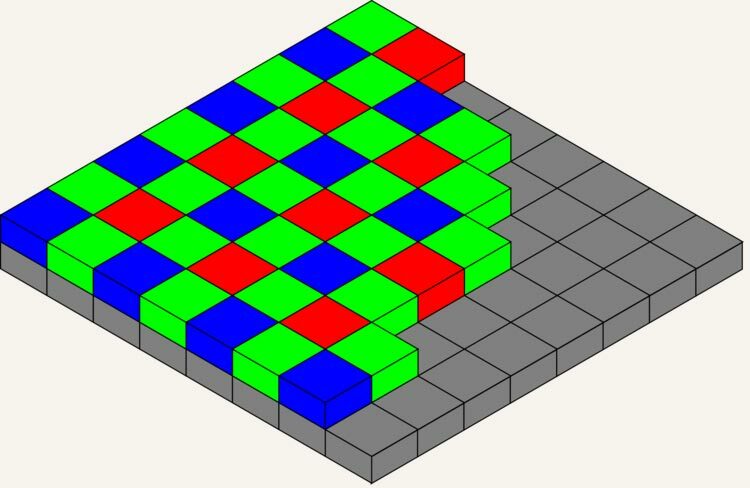 The hue offset control RGB intensity values go from 0 (center of the wheel) to 1023. However, the puck icon can only go to the rim of the wheel, which it hits at about 200. With a mouse (or numerical entry), you can keep going well past the stop of the wheel icon – five times farther, in fact. The image not only becomes very yellow in this case, but you can easily lose the location of your control, since the GUI position in no longer relevant. The big question is why don’t the Color Wheels conform to established principles, when in fact, the Color Board controls do? Until there is some further clarification from Apple, one possible explanation is with HDR. FCPX 10.4 introduced High Dynamic Range (HDR) features. 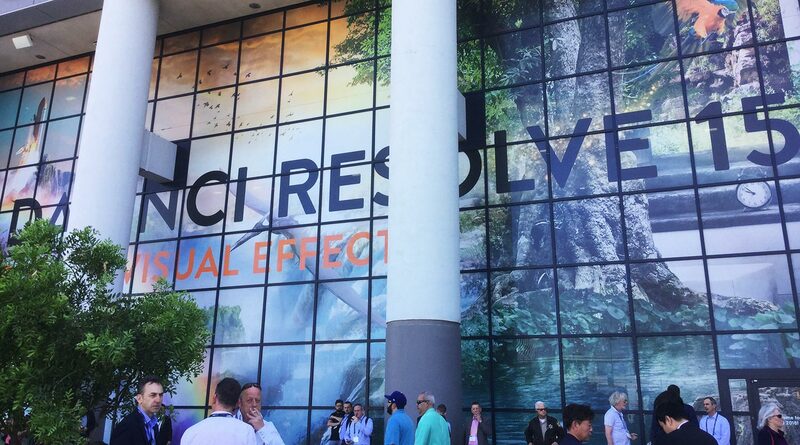 One of the various HDR standards is Rec. 2020 PQ. In that color space, the 0-100 IRE limitations of Rec. 709 are expanded to 0-10,000 nits. 0-100 nits is roughly the same brightness as we are used to with Rec. 709. Looking at this image of the man walking along the street – where I’ve attempted to get a pleasing look with all of the tools – you’ll see that the Color Wheels in Rec. 709 don’t react correctly and will drive the highlights into a range to be clipped. However, in the bottom pane, which is the same image in Rec. 2020 PQ color space, the grade looks pretty normal. And, in practice, the Color Wheels controls work more or less the way I would have expected them to work. Yes, the same controls work differently in the different color spaces – properly in 2020 PQ and not in 709. But why is that the case? I have no answer, but I do have a wild guess. Maybe, just maybe, the Color Wheels were designed for – or intended to only be used for – HDR work. Or maybe there’s conversion or recalibration of the controls that hasn’t taken place yet in this version. If the tool is only calibrated for HDR, then its range and weighing will be completely wrong for Rec. 709 video. If you increase the Midtones luma of the ramp in both Rec. 709 and Rec. 2020 PQ, you’ll see a similar curve. In fact, if you overlay a screen shot of each waveform, placing the full Rec. 709 scope image over the bottom portion of the Rec. 2020 PQ scale, you’ll notice that these sort of align up to about 100 IRE and nits. It’s as if one is simply a slice out of the other. Regardless of why, this is something where I would hope Apple will provide a white paper or other demonstration of what the best practices will be for using this tool effectively. If it isn’t intentional, and actually is a mistake, then I presume a fix will be forthcoming. In either case, put in your feedback comments to Apple. Over the course of testing this tool and this theory, I’ve done a bit of testing with the HDR color spaces in FCPX. 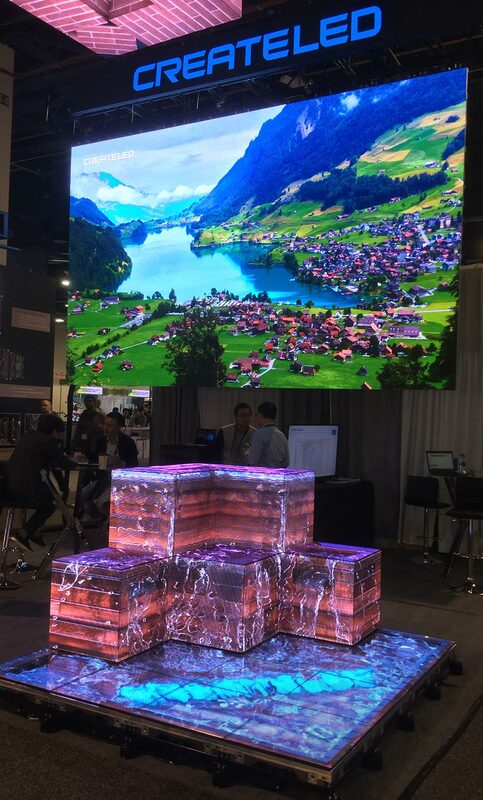 If you want to know more about HDR, I would encourage you to check out these contrary blog posts by Stu Maschwitz and Alexis Van Hurkman. 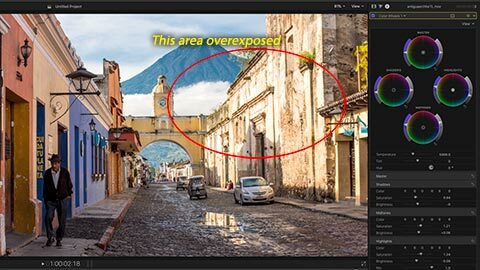 I tend to side with Stu’s point-of-view and am not a big fan of HDR. The way Apple has implemented these features in Final Cut Pro X 10.4 is to allow the user to set and override color spaces. If you set up your project to be Rec. 2020 PQ (and set preferences to “show HDR as raw values”), then the viewer and a/v output (direct from the Mac, not through a hardware i/o device) are effectively dimmed through the Mac’s color profile system. When you grade the image based on the 0-10,000 nits scale, you’ll end up seeing an image that looks pleasing and essentially the same as if you were working in Rec. 709. 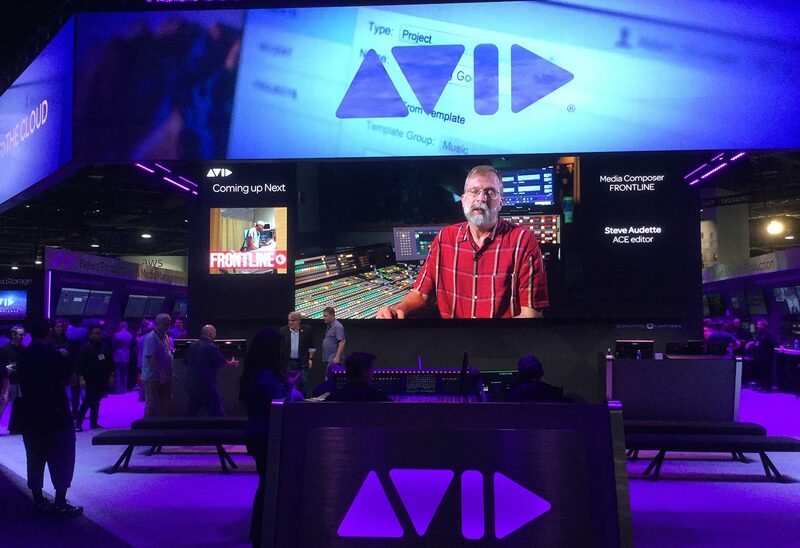 However – and I cannot over-emphasize this – you are not going to be able to produce an image that’s truly compatible with Dolby Vision and actually look correct as HDR, unless you have the correct AJA i/o hardware and a proper display. And by display, I mean a top-end Dolby, Canon, or Sony unit, costing tens of thousands of dollars. Right now, HDR is the wild, wild west. If you are smart, you’ll realize that you don’t know what you don’t know. While it’s nice to have these new features in FCPX, they can be very dangerous in the wrong hands. But that’s another matter. Right now, I just hope Apple (or one of the usual suspects, like Ripple Training, LumaForge, or Larry Jordan) will come out with more elaboration on the Color Wheels.